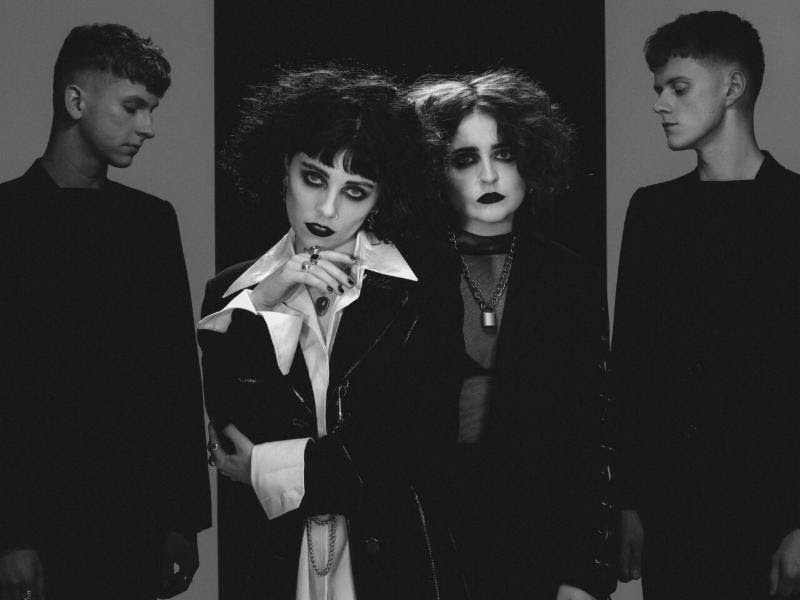 The gothic-pop quartet Pale Waves from Manchester are about to embark some huge global dates including a support slot with CHRVCHES in America and festival dates in Japan, Spain and Belgium amongst others. But before all of that, they’ve released their new single Kiss and I was a huge fan from the first listen. Opening with an 80s style explosion of shimmery riffs, Heather Baron-Gracie’s mellifluous voice rings out “oh you know just how to get to me, my heart’s so lonely.” The instrumental continues with buoyant patterns and a consistent layer of drumming as Baron-Gracie guides you through the uplifting romantic scene. I’m totally in love with this and I’m now off to listen to Pale Waves’ whole catalogue of music….